The BT Elements 1K is a long range cordless DECT phone that has been built for use in tough environments, with a rugged casing making it ideal for more difficult workplaces. The BT Elements has an outdoor maximum range of 1km, but this is calculated in optimum conditions and the actual range will depend on the terrain you are using the phone in. It comes with a belt clip, which is useful if you are using the phone outdoors or in a working environment. 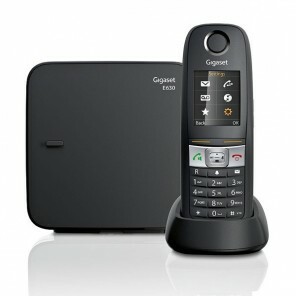 This phone is GAP compatible, so you can add additional handsets or a headset without the need for an additional socket. 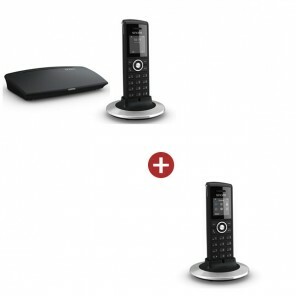 The base can support up to 5 additional handsets. The BT Elements 1K in enhanced with an integrated answering machine, with up to 30 minutes recording time. 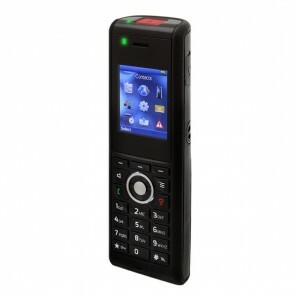 Other features include caller ID, directory for 200 entries, hands free speakerphone and a backlit LCD display. Additionally, the Elements 1K features a clock, alarm function and calendar.